In 1907, the poorhouse was converted for use as an asylum for 28 'harmless lunatics'. Additions to the buildings were made in 1927 to designs by D Cattanach. 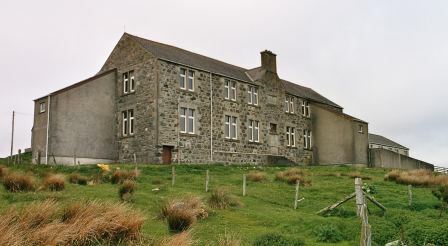 An infirmary stood to the south-west of the main building with a mortuary to its west. 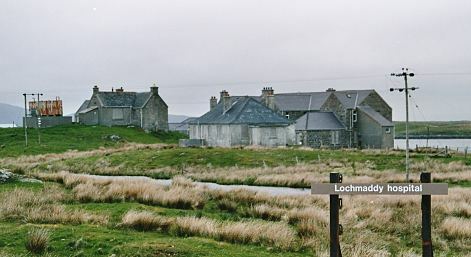 After 1930, it was known as Long Island Institution and served the whole of the Outer Hebrides except Lewis. 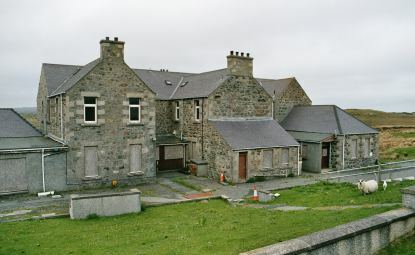 In 1946, it had 60 beds including 18 for the chronic sick and the remainder for certified mental cases. 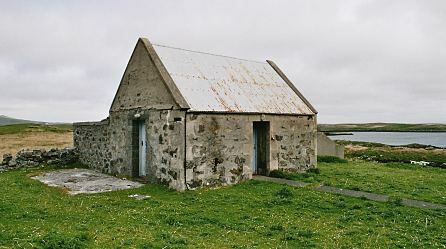 A report at that time noted that two bare rooms served as day rooms and dining rooms, and that staff quarters were on the first floor. 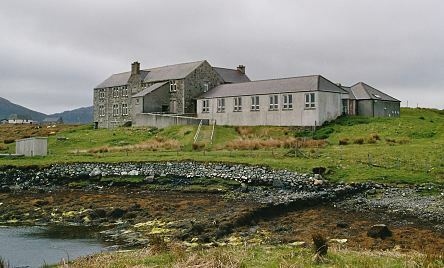 The building later became Lochmaddy Hospital which finally closed in around 2001. 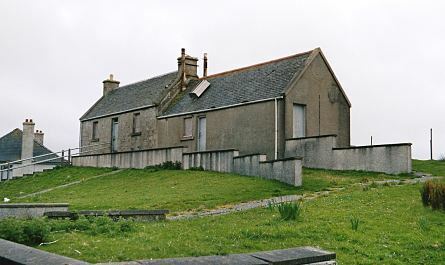 In 2004, the buildings stood empty. 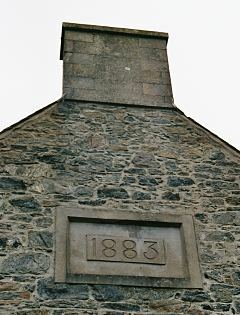 Hebridean Archives, Lews Castle, Stornoway, Isle of Lewis HS2 0XS. Various papers (1875-1942) including minute books, letter books, cash books.